* = also nominated for an actual Oscar. 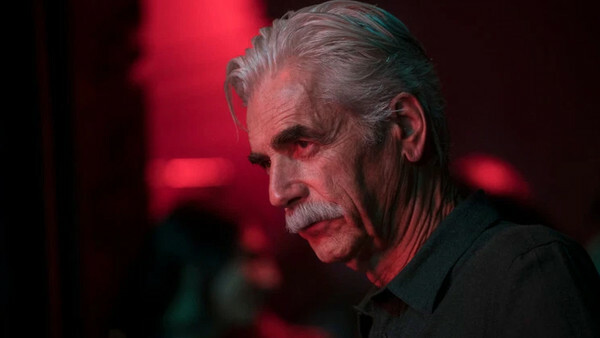 Sam Elliott gave a deeply empathetic performance as Jackson Maine's (Bradley Cooper) older brother Bobby in A Star Is Born, and one that serves as the most stirring work of the actor's entire 50-year career. For that, he absolutely deserves the win, though Richard E. Grant came incredibly close to snagging it. The Academy didn't get this category too wrong in fairness, though we switched out Mahershala Ali (Green Book) because the performance is ultimately compromised by the mediocre material, and Sam Rockwell (Vice) because his portrayal of George W. Bush is more of a cartoon than voters want to admit. Replacing them are Josh Hamilton, who wonderfully played the caring father character in Eighth Grade and has been bafflingly ignored throughout Oscar season, and also Michael B. Jordan, whose performance in Black Panther was one of the superhero genre's finest ever.